An Upper Sandusky teenager will spend four years in prison for her role in an armed robbery in a rural Hancock County home last December. 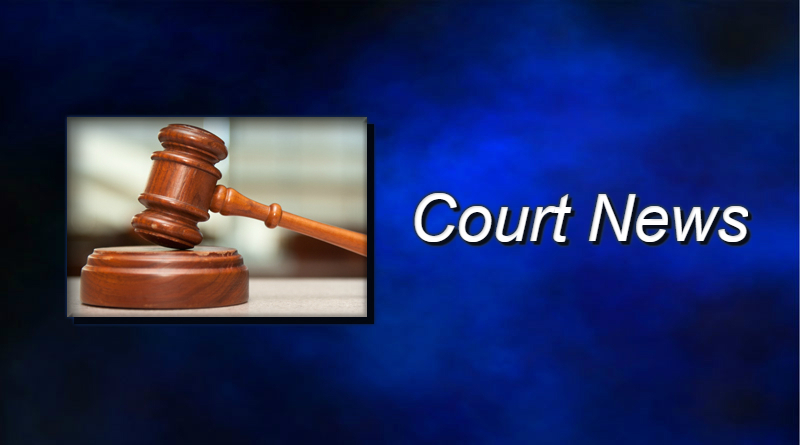 Judge Reginald Routson sentenced 18-year-old Hunter Kelbley on Wednesday. Kelbley pleaded guilty to counts of aggravated burglary with a firearm specification and receiving stolen property. Prosecutor Phil Riegle says they dropped a kidnapping charge against the teen after finding she wasn’t involved in that part of the crime. Investigators said Kelbley and four other teenagers broke into a home on Pleasant Township Road 117 on December 18. They allegedly held the 66-year-old resident at gunpoint while they robbed her. The four other teens accused in the case are facing burglary and kidnapping charges. MORE: List of remaining suspects.